God's Growing Garden: Joyful JUNE #Giveaway!! - Win $300 in Cash & Prizes! 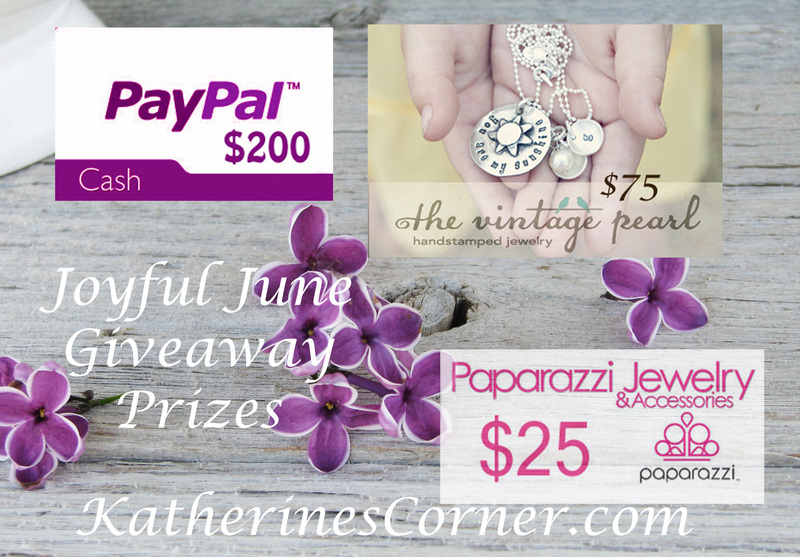 Joyful JUNE #Giveaway!! - Win $300 in Cash & Prizes! A Special Thanks to Katherine from Katherine's Corner for putting this fantastic Giveaway together! Its time for a giveaway! 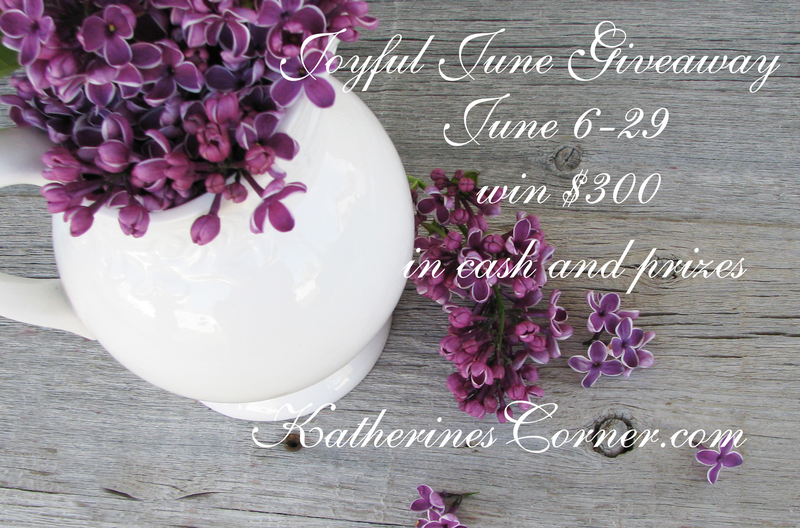 This month I am joining Katherine from Katherines Corrner and some of her bloggy friends for the Joyful June giveaway. Entering is easy, log into the entry form using your email address or facebook and click on the first entry on the rafflecopter form. Then read the terms and conditions and write yes in the box provided. Follow down the entry form completing the mandatory entries and it will unlock all of the bonus entries . You can enter as many as you like. Open to all over 18. Giveaway starts June 6th and ends June 29th Copy the button below and paste it to your blog for extra entries ( remember to list the url where we can find it). Or copy the code from Katherines sidebar. Great giveaway! I would use the money towards school! I would use the $200 towards new bedding and curtains. I would like to redecorate my bedroom and this would really help! I would use the $200 for bills and also for more memory for my computer. I'd get the Luv my Pup Necklace with our dog's name Sparkie on it for my fiance. I'd use it towards buying more summer outfits. I would buy my 3 great grandkids some summer clothes. the bound hearts bracelet @ vintage pearl is appealing! I would use the money toward our next family vacation. And I love hand stamped jewelry so I would be excited to get myself some. 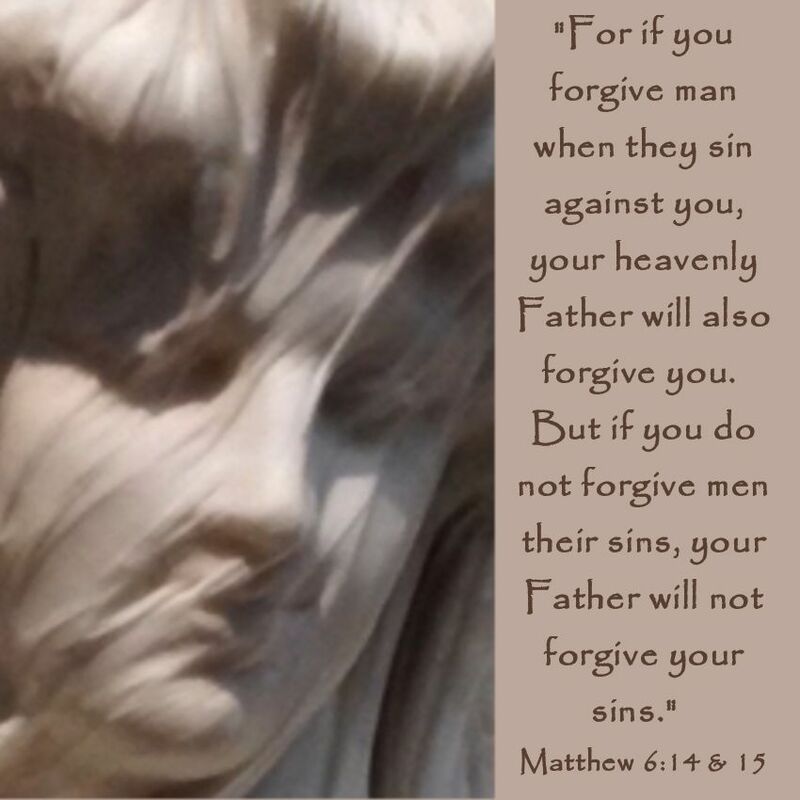 Caring for Our Family is God's Desire. 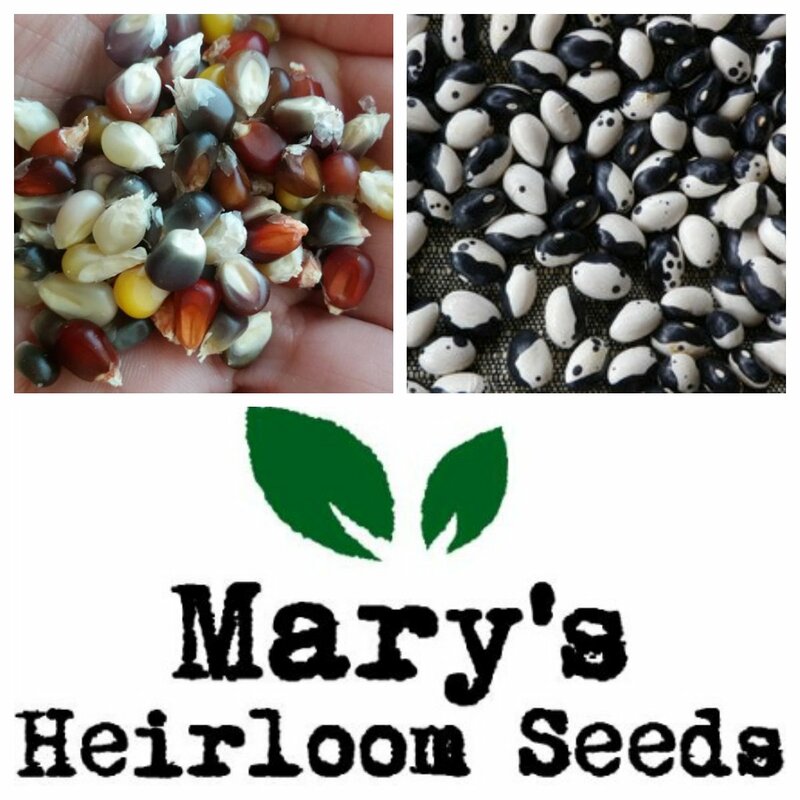 Chicken & Hens Plants - They're Cool! It's the "I Love Summer" #Giveaway !! Win $350!